GraphCalc (Windows) is a great graphing tool that I had used along with CaR before I discovered GeoGebra. It is capable of plotting 2-d graphs (up to 10 equations simultaneously) and 3d graphs (up to 6 equations simultaneously). Unlike other graphing calculators, Graphcalc has numerous functionalities: it allows adjustment of graph range and resolution, modification of tick marks, and graph and background color customization. 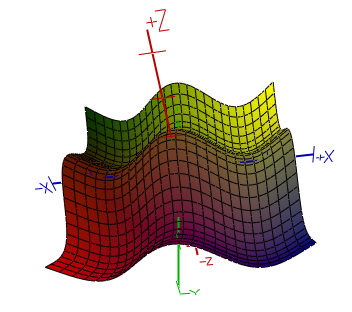 In addition, it also contains four rending modes and two shading models for a more flexible graph appearance. 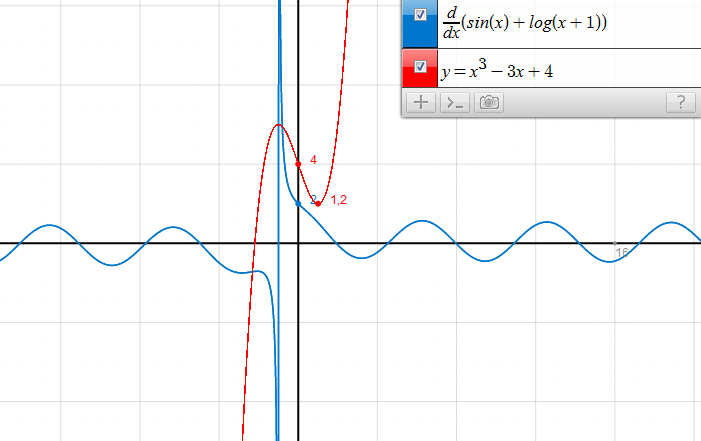 I recently checked GraphCalc’s latest version, and the new addition is that it allows finding the intersection of two functions as well as the drawing of tangent lines. Graphcalc also supports scripting (haven’t tried this yet), particularly if and while operators. And above all, GraphCalc is free.